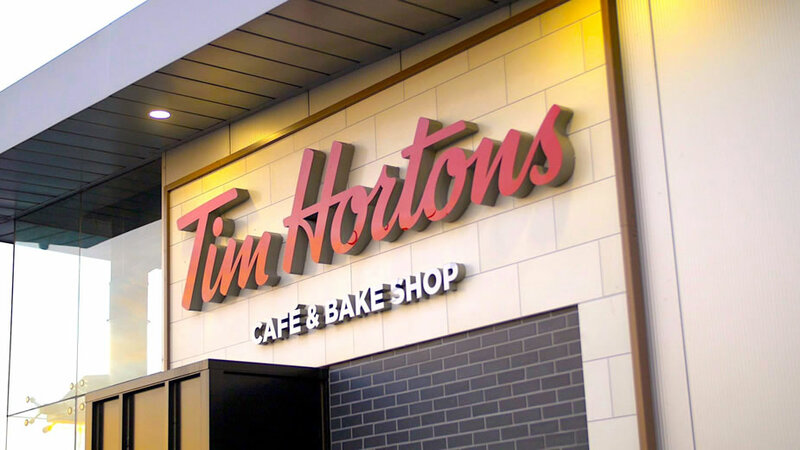 Tim Hortons the iconic Canadian coffee chain, will open a new restaurant at Connswater Shopping Centre and Retail Park on 12th December 2018 following an investment of £750,000. The new restaurant will create 50 jobs, a combination of full-time and part-time. The Connswater location will be the second Tim Hortons restaurant to open in Northern Ireland, and the first Drive-Thru. The first location, on Fountain Street, opened to great excitement in May, with 300 people queuing around the block to be among the first to taste Tim Hortons’ famous coffee and donuts. The Tim Hortons brand was founded by its namesake, a top professional ice hockey player, who wanted to create a space where everyone would feel at home. Fast forward to 2018, nearly eight out of 10 cups of coffee sold across Canada are served at Tim Hortons 1 restaurants and more than 5.3 million Canadians – approximately 15 per cent of the population – visit the café daily.